My Idea File: SUPER sale this Sunday! I love a good sale. Happy superbowl sunday. 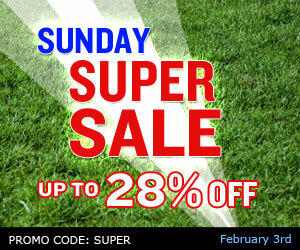 Enjoy 28% off at my TpT store this Sunday February 3rd when you use the promo code: SUPER.